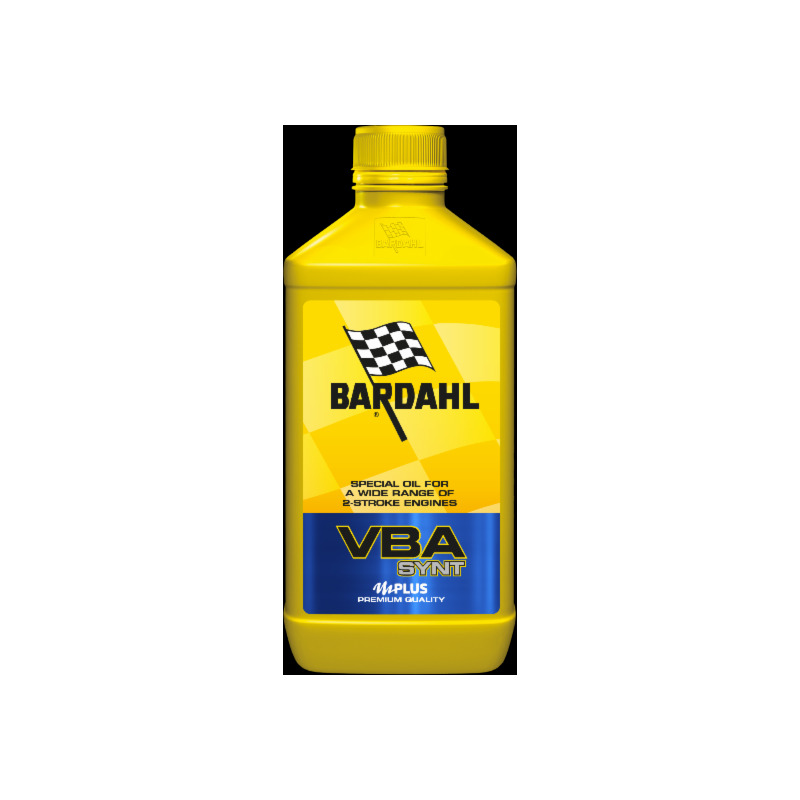 High performance lubricant that offers a high flexibility of use, formulated for a wide range of 2T engines. 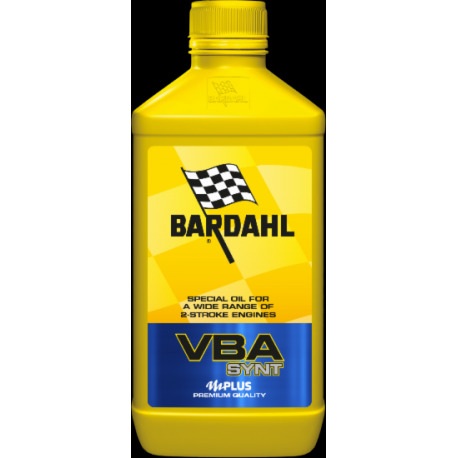 IDEAL FOR Scooter Motorcycles Small commercial vehicles Gardening equipmentPRODUCT PLUS High lubricating and detergent power Maximum engine and spark plug cleaning Reduces exhaust smokes Maximum protection against wear and seizure "Robust" formulation for maximum reliability in all operating conditionsUSE For automatic or manual mixing systemsPROPERTIES AND TECHNOLOGY OF THE VBA RANGE The Bardahl Polar Plus formula guarantees maximum anti-seize safety even in the most difficult conditions of use of the engine. It forms a lubricating molecular film which, by chemically fixing on the metal, creates a permanent protection barrier, drastically reducing friction on all parts of the engine. High lubricating and detergent power for maximum engine cleanness. Reduces smoke emissions, carbon deposits in the engine and exhaust system. Protects the mechanical parts against wear and corrosion.